What exactly is Down syndrome and what causes it? What are some of the difficulties you've faced in raising a child with Down syndrome? What are some of the joys you've experienced with Bryan? 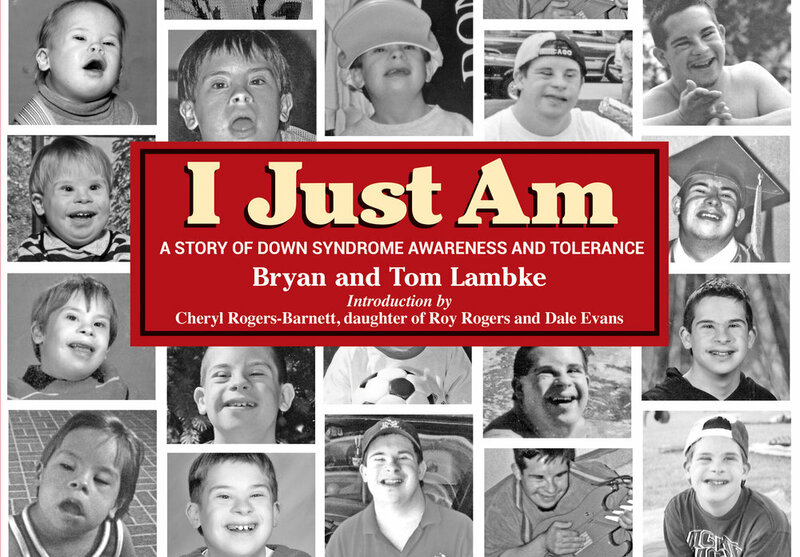 How did other members of your family react when they learned that Bryan had Down syndrome? How have strangers reacted to Bryan? Have the reactions you've encountered changed over the years? If so, why do you think that is? How have you learned to deal with the insensitivity of others? How has Bryan learned to handle it? What has Bryan taught you and your family? How is Bryan doing today? What are his goals? Why do you think it is important to keep I Just Am available for purchase?